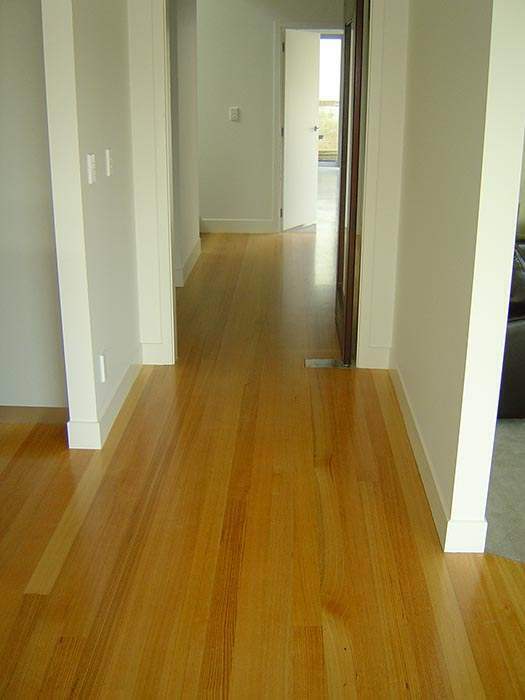 At BBS Timbers we have developed our range to include solid hardwood flooring and softwood flooring. Our solid wooden flooring is machined on site in our machining shop from stocks of kiln dried quality timber, this allows greater control over the quality of the finished product and a wider range of finished widths. Our boards are end matched which involves machining a square tongue and groove on the ends of each board to aid with locating and aligning the boards (only available on 19mm boards). 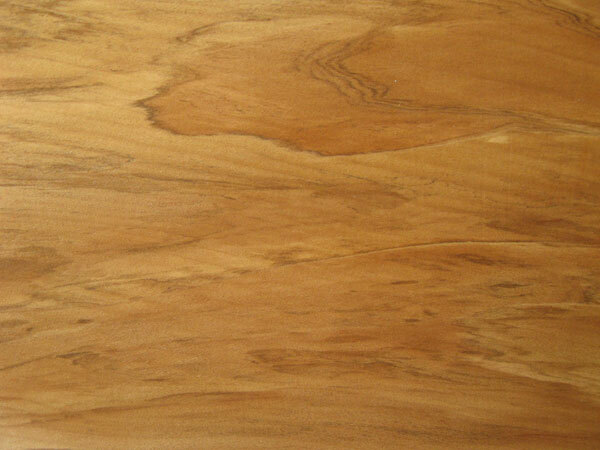 This reduces excess labour & time when cutting the boards prior to laying them.